I am Julie from SparkofAmber.com. In 2012, I discovered Baltic Amber after seeing a friend’s daughter with a beautiful Baltic Amber teething necklace. Since then, I decided to start my own business selling hand-crafted Baltic Amber jewelry. We only sell highest quality authentic Baltic Amber that we purchase directly from Lithuania. Please visit our website to check what is currently in stock at Spark of Amber. We also regularly update our Facebook page with new products and styles. We hope you find something beautiful that delights you! There are items for all ages, children through adult. 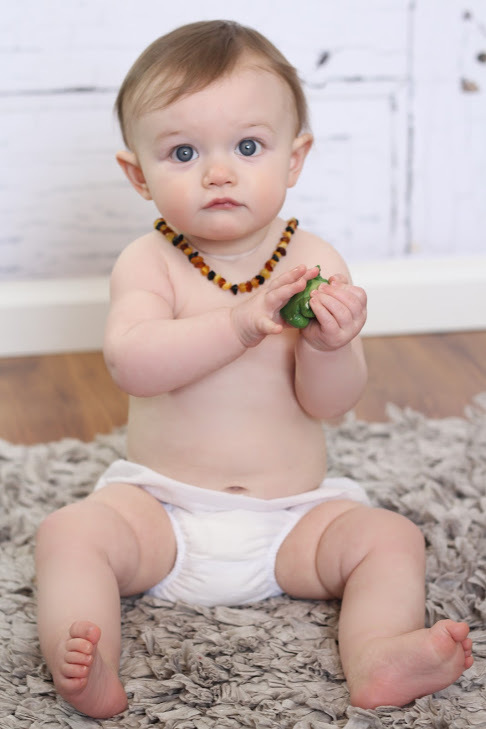 We have teething necklaces, bracelets, and anklets. For adults, there are gorgeous pendants, necklaces, rings, and more! 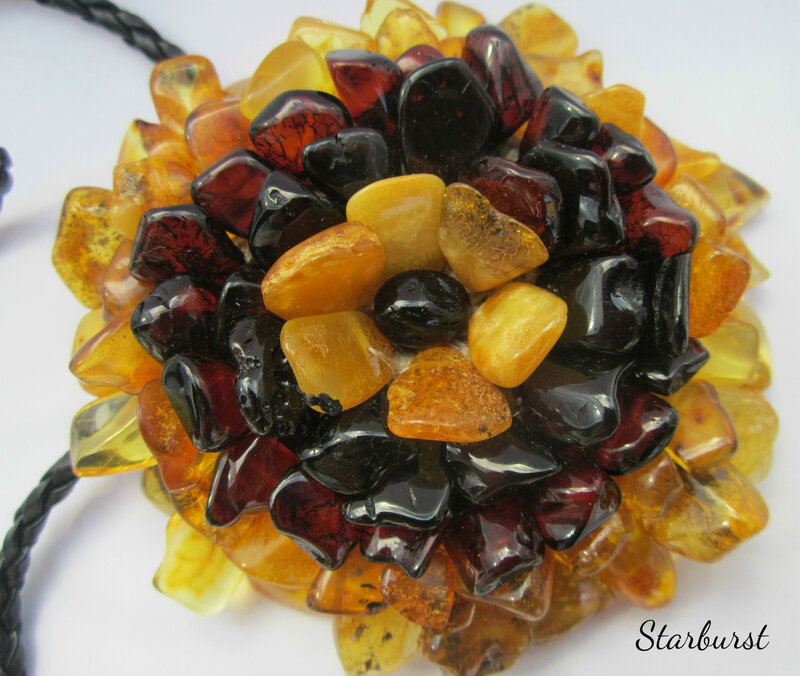 We can’t wait to get you hooked on Baltic Amber also! We offer fast and free shipping in the United States. Our goal at Spark of Amber is to make Baltic Amber more accessible to United States customers. Now you can get your beautiful Amber jewelry and teething necklaces within a week, rather than waiting for weeks for it to arrive from Lithuania.